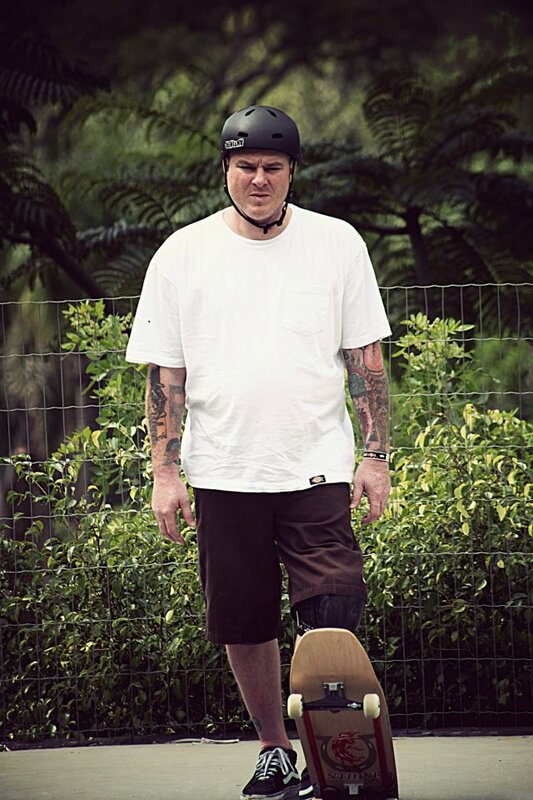 (Skateboarding News) Jeff Grosso breaks down his "wooden toy" and all its bits. Grosso dons a square nosed Anti Hero deck, why? "Because Neil Blender is god," says Grosso. See what makes up the rest of his complete skateboard in this Alli Sports Setup.